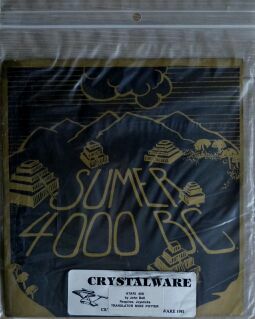 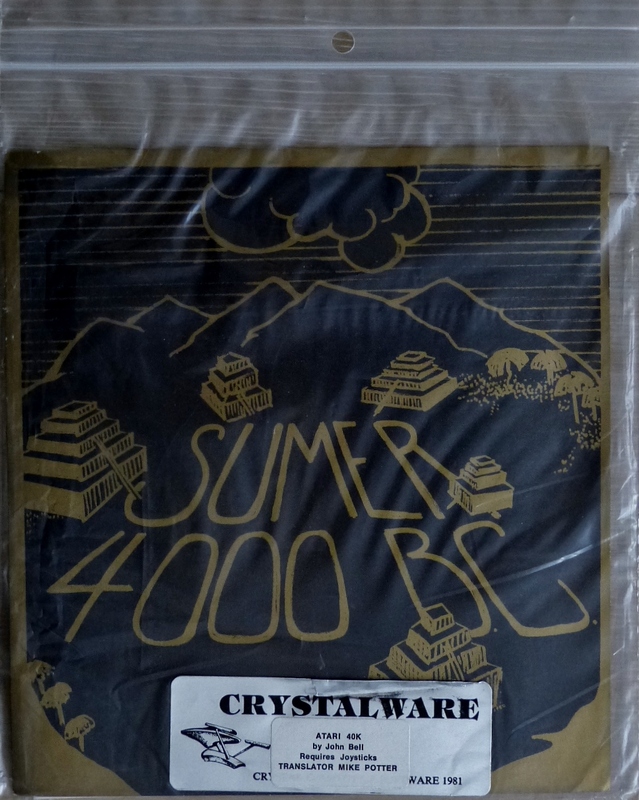 Computer Game Museum Display Case - Sumer 4000 B.C. 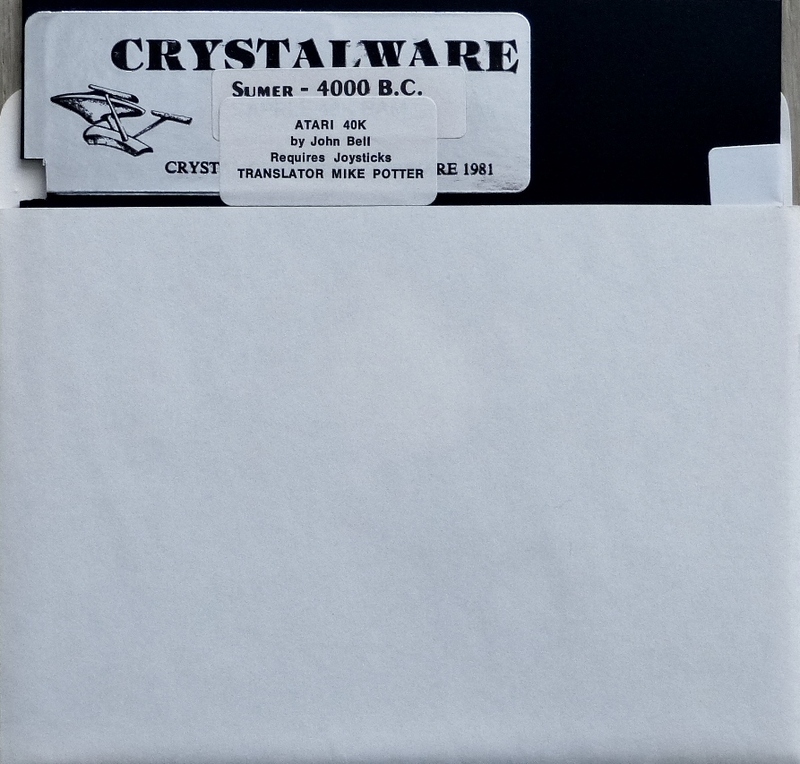 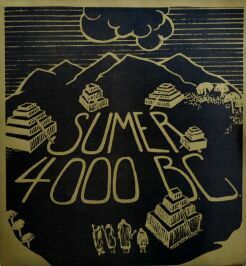 Home > Collections > Computer Games > First Era of Gaming > Other Early Games > Sumer 4000 B.C. Don't know much about this game, but it might be a Hammurabi type game.